8 days, over 200 miles, one rest day, with daily distances of 13-50+ miles! We accompany families in Haiti out of poverty through good, dignified jobs. Last year, my friend Jason, participated in the 2017 version of , and convinced me what an amazing opportunity it was. (Remember Jason? — I got to pace him the last 25 miles of his Umstead 100 win.) I’ve never run anywhere near the kind of distance over a week that this will be, but I’m ready to embrace the challenge. Jason came to HRCA last year during the athletic banquet, and talked about his love of running and love of mission work, and how this run enabled him to combine the two. Kelly and I want to explore the world of mission work outside of our own community, especially as we approach the day when the kids are out of the nest, and while this is not a hands on mission trip but instead a fundraiser, it will allow me to see a common destination for mission trips. 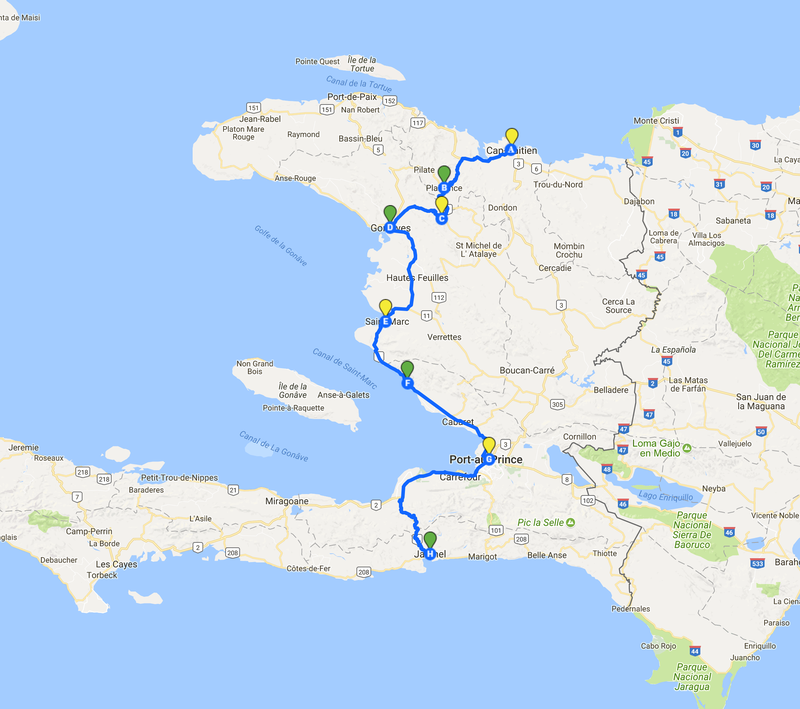 In fact, Kelly and Riley are going to do a real hands on mission trip in Haiti next summer, and I hope to do the same at some point in the not too distant future. My coach, David Roche of Some Work All Play (SWAP), questioned why I wanted to do this. 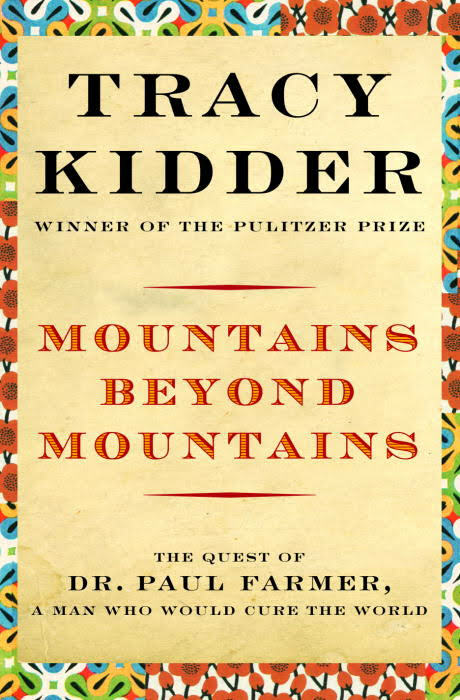 I gave an answer that didn’t satisfy him, and he challenged me to read “Mountains Beyond Mountains,” the story of Paul Farmer and his medical “mission” work in Haiti and other places around the world. As I read it, I became more and more inspired. (I think if I was not 47, I’d go back to med school!) 🙂 David’s recommendation to me to read this book reminds me of Phil Jackson, the basketball coach, and how he’d pick a different book for each player every season… There’s some real insight there beyond running that David had, which made me dig deeper, and I really appreciate it. Now when I’m really suffering out there, which I know I will (probably many times!) running across Haiti, I’ll be able to dig that much deeper and persevere. I don’t even like driving 230 miles. You are insane.